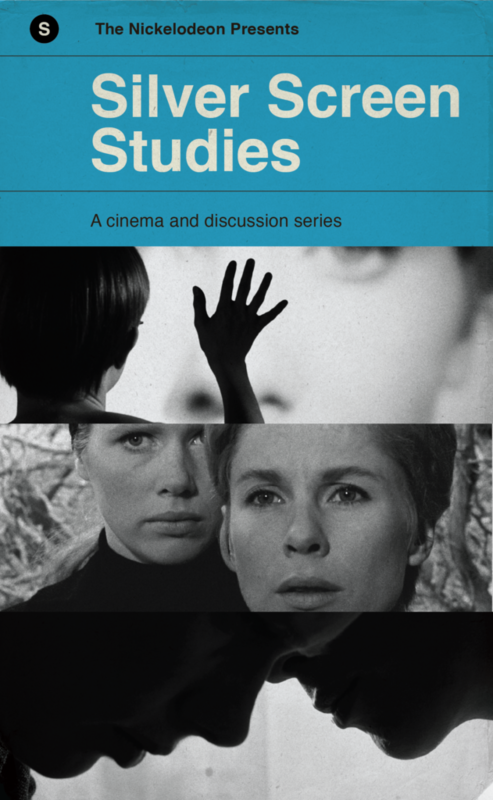 “Silver Screen Studies” is a recurring screening and discussion series that pairs films with special presentations by scholars and cinema experts. Whether you are a seasoned cinephile or just film-curious you’ll enjoy these classics that everyone deserves to see on the big screen. Special thanks to our series sponsors, Aaron and Andrea West.